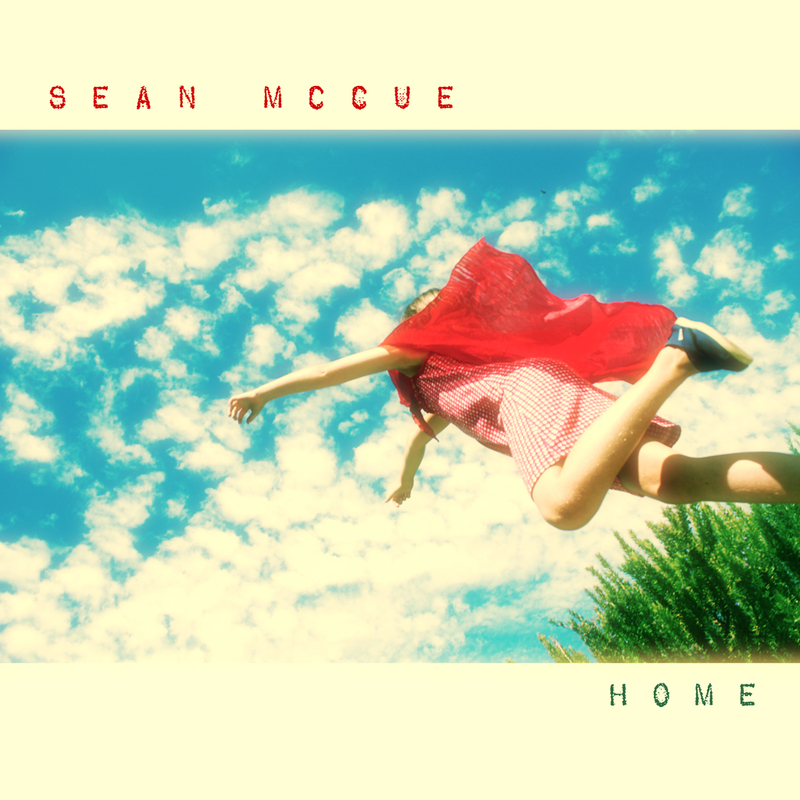 This entry was posted in Coyote Road Studios, Music, Recording, Singer/Songwriter and tagged Home, Music, Sean McCue, Singer/Songwriter, Song by Sean McCue. Bookmark the permalink. Love it Sean … artwork, music, lyrics!